Built with a rubberwood frame, which is known for its tense grain and strength, making it the perfect material for this wonderful item. 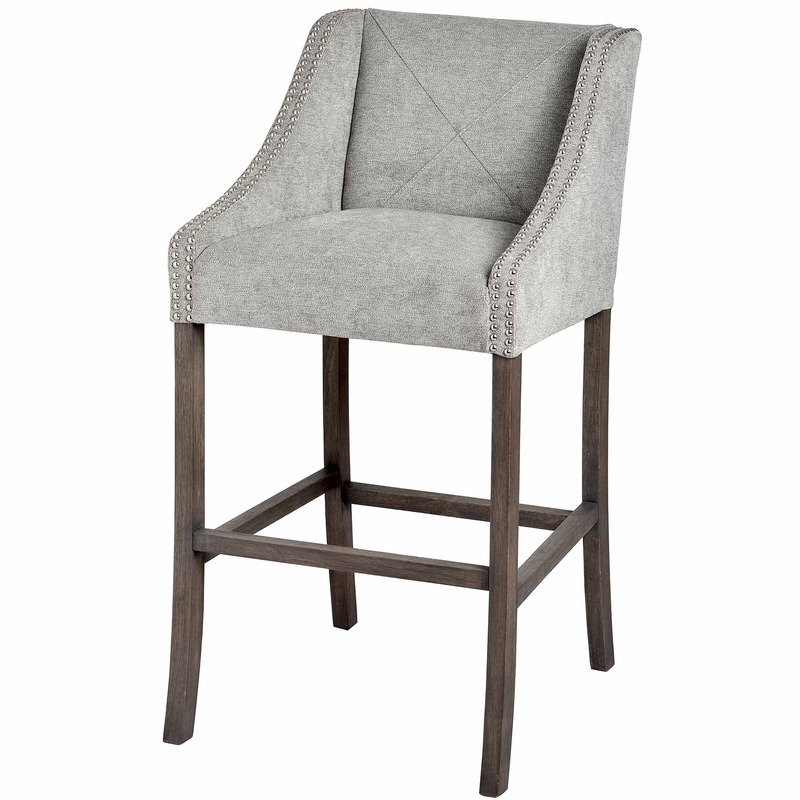 Nylon and polyester have been combined to upholster this bar stool which only adds to its overall beauty and style. Designed for use as a bar stool but still perfect if you're looking for some extra seating in your room when you have friends and family around, a truly gorgeously practical piece of furniture.